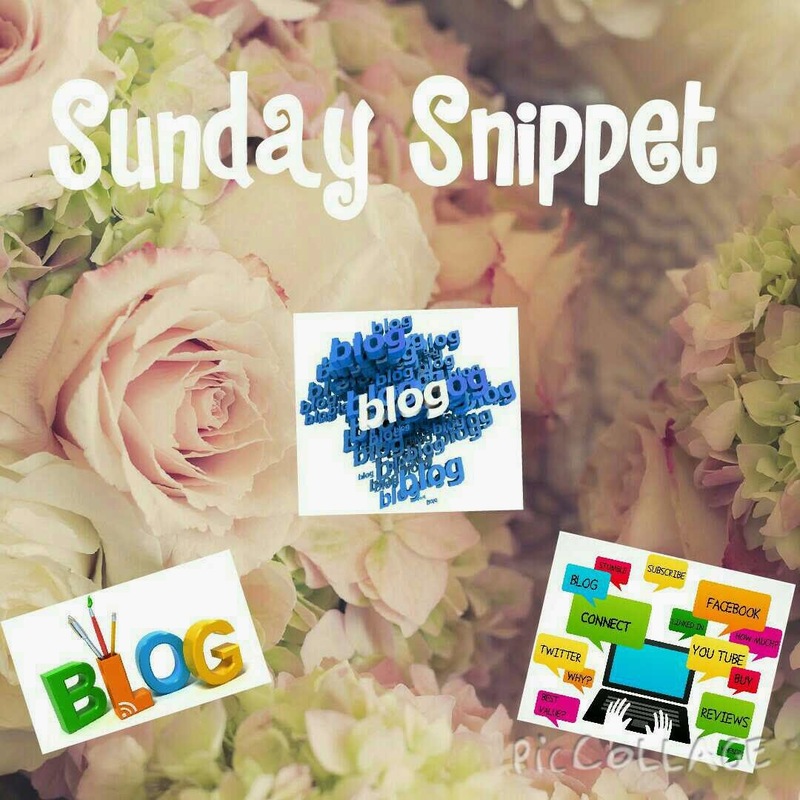 Todays Sunday Snippet features the lovely Claire from Lipstains and Lace. 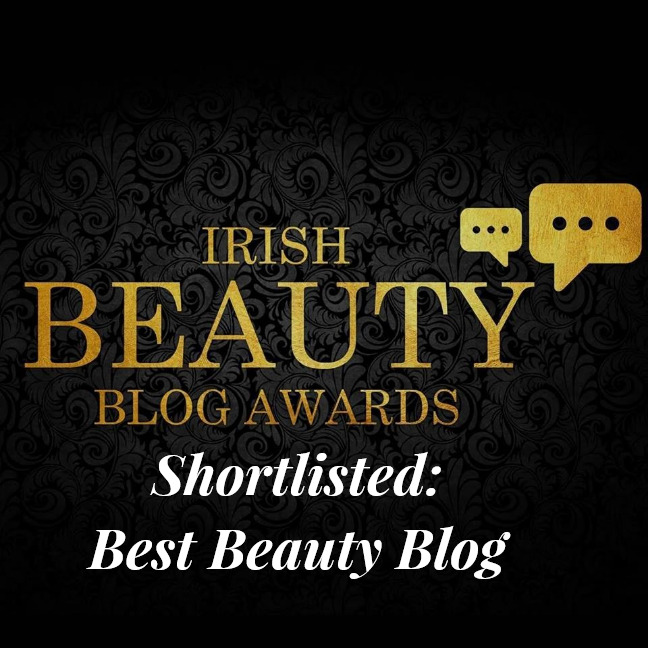 Claire's blog features all things beauty and make up. 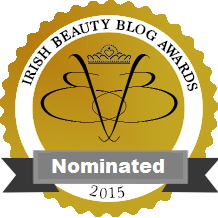 I particularly like Claire's top 5 for 5 euro posts and the top 10 for 10 euro posts. 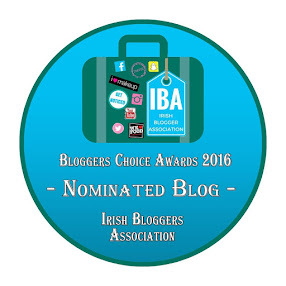 Claire's blog is a welcome read and I always seem to be popping on to see whats new. 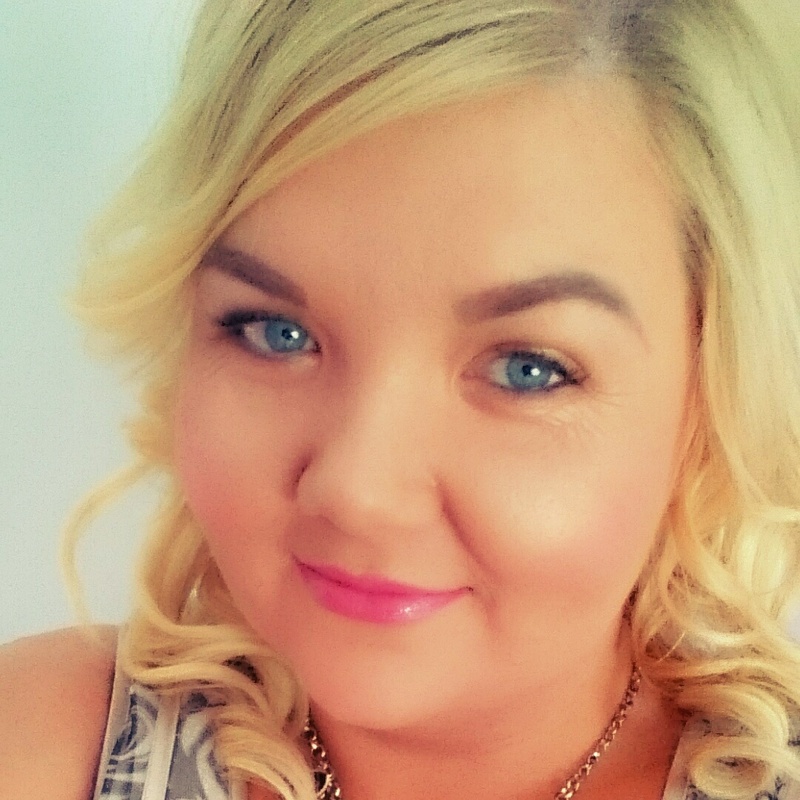 Check out Claires interview below and the links to her social media accounts. 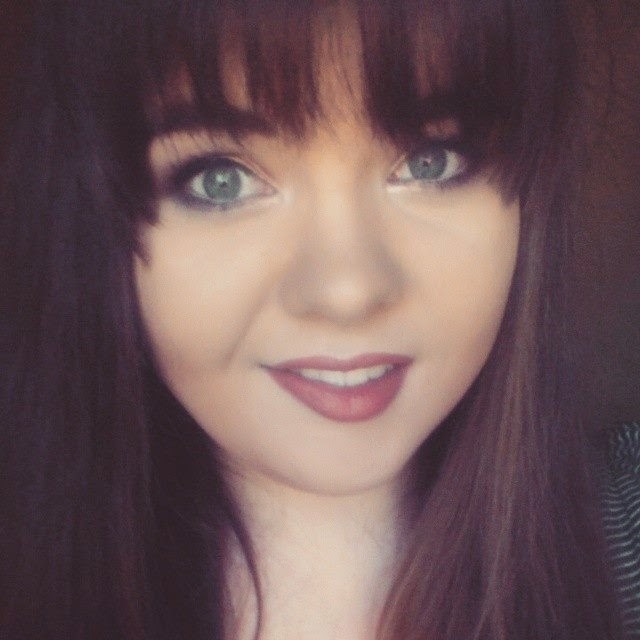 My name is Claire, I'm a 20 year old Multimedia student living in Tipperary. 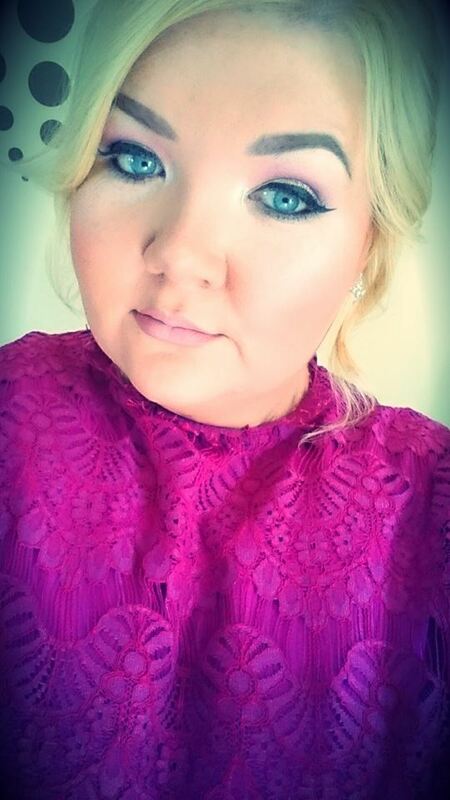 I have one older sister who's the main reason I have such a love for makeup and all things beauty today. I have always wanted to start a beauty blog but never had the guts to do it. I used to always binge watch YouTube videos for hours on end and read up on the latest beauty products. 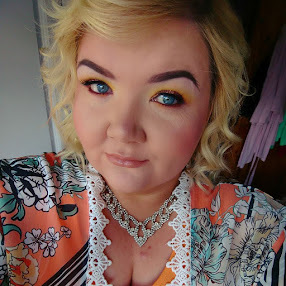 I bought so many new products and started gathering up such a collection of makeup that I decided to start my own blog and start giving my opinions on products I would have tested. When I'm not working on my blog I'm either spending time with my friends or watching some TV or trying to finish Gossip Girl! I'd like to think of myself as a part time blogger in regards to making posts on my blog, but I'm constantly updating my social media accounts so I guess that's kinda full time. 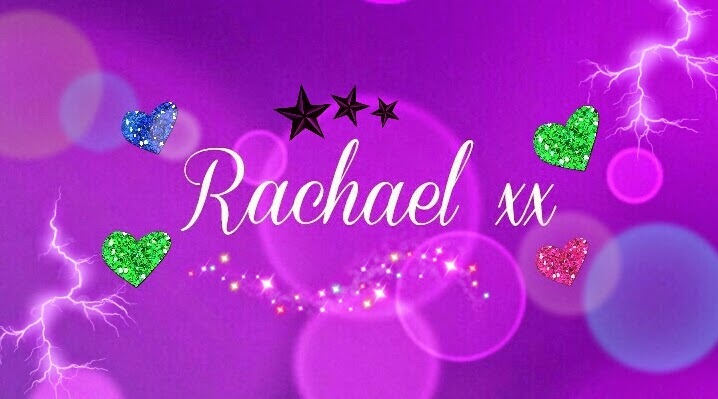 To keep coming up with new ideas and new content for my blog I just write posts on the new products I would have tried and tested and the products that I like and think worked well for me. I have followed Leanne Woodfull @ Thunder and Threads for years now and I think I will always be a loyal follower, I was even lucky enough to win 2 of her giveaways before! 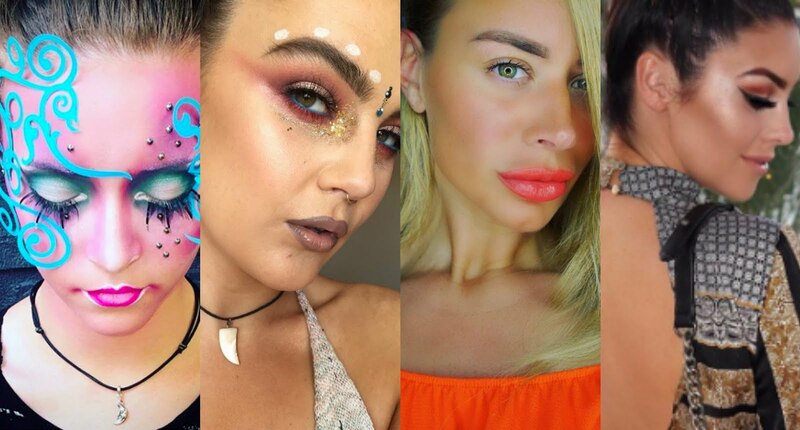 I also love following new makeup artists on instagram and absolutely love ssssamanthaa and of course I love watching watching Siobhan @ LetzMakeup YouTube videos! The top blogs I read are probably Thunder and Threads, pippa.ie, and just like everyone else I'm a fan of Zoella. I do love a good read of her.ie's posts every day too though. These are just a few of the blogs I enjoy reading because the content is so great and I love reading about all the events they go to etc. 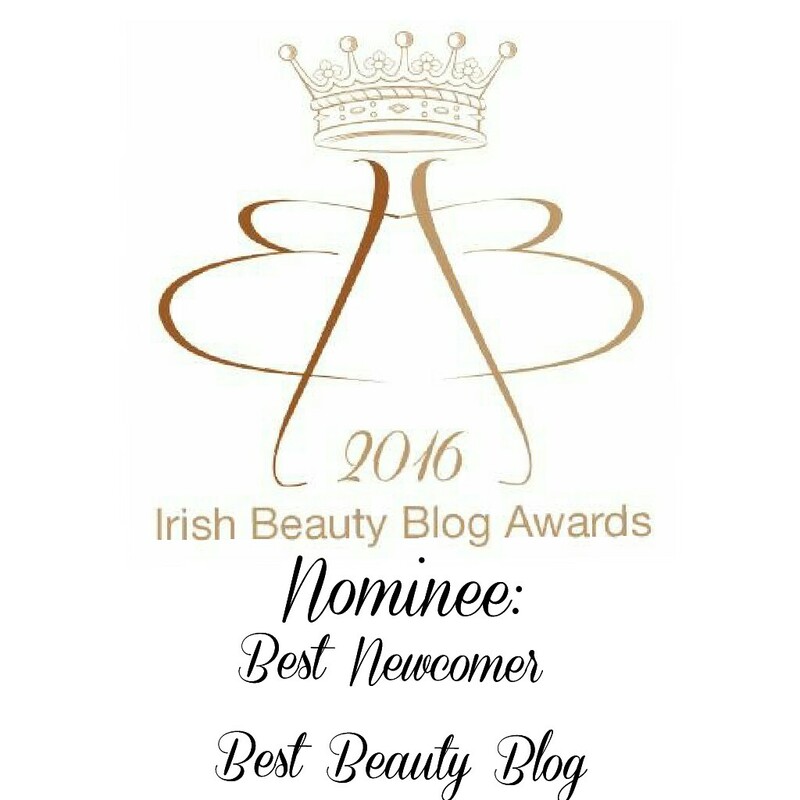 I also follow some smaller irish blogs and love them just as much, there are some really talented bloggers out there nowadays! I have never ever been to a concert! It's so sad I know :( Hopefully I'll get to go to one soon though! Loved reading Claire's interview. I hope you all check her out.